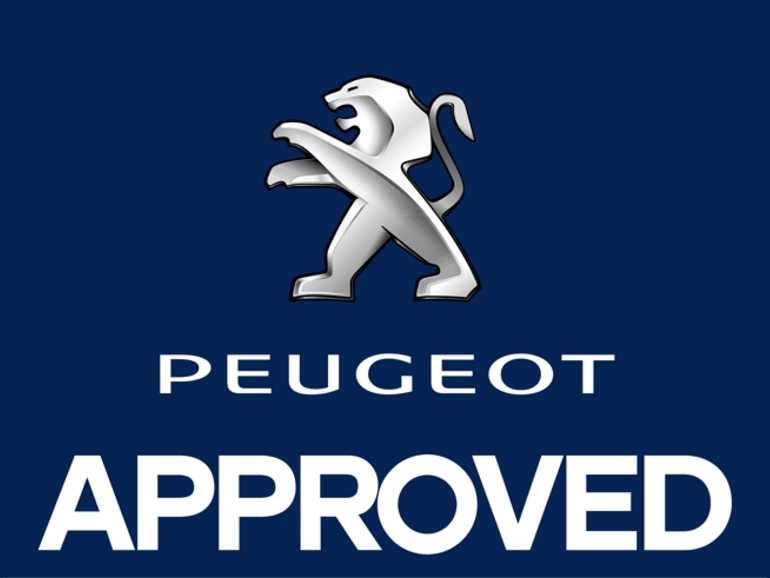 We are delighted to announce that we are now officially a Peugeot Approved Body Repair Garage. This means you are always guaranteed the latest equipment, genuine parts, highest quality materials and trained technicians working on your vehicle. Alongside our Hyundai approval this shows our dedication to the highest standards and customer satisfaction. Nominated by Yeomans Peugeot in Bexhill, where you are always guaranteed the best new and used cars and fantastic customer service.